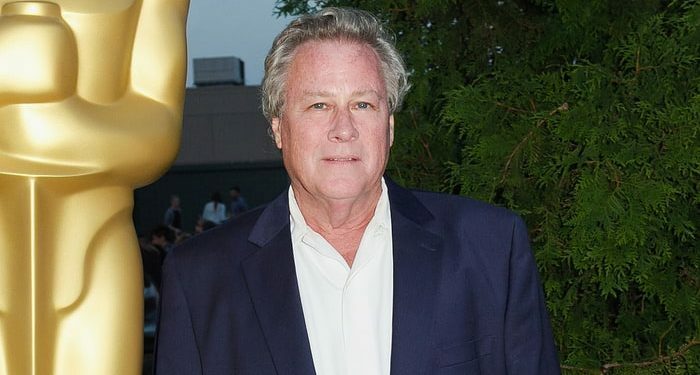 Hollywood Actor John Heard, popularly known for his role as Peter Macllister (Dad) in the evergreen movie, Home Alone was found dead in a hotel in California city of Palo Alto yesterday. He was 72 years old. 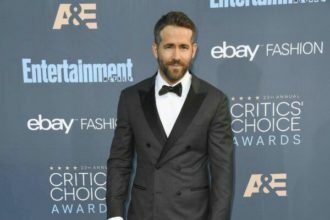 While he recently had minor surgery on his back on Wednesday, July 19, 2017, at the Stanford Medical Center, the cause of his death at this time is unclear. Heard also starred in television series such as ‘Modern Family’, ‘Person of Interest’ and ‘Prison Break’ where he played ‘Governor Frank Tancredi’. Hurt leaves behind three children and a legacy of nearly 200 roles in film and television. His loss is a blow to the entertainment world and he will be remembered fondly.